Sundance fave Hearts Beat Loud shows maybe the best on-screen father-daughter relationship I’ve ever seen. Sam (Kiersey Clemons) is the driven, focused one, about to start a pre-med program. 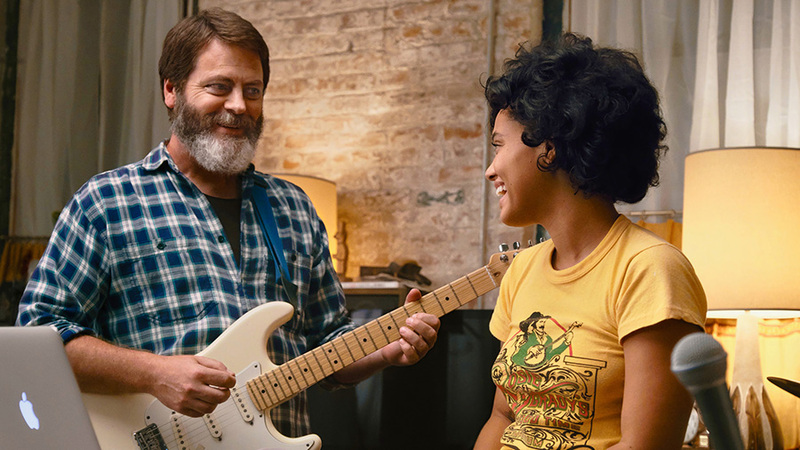 Her father, Frank (Nick Offerman), is the head-in-the-clouds dreamer unable to relinquish a fading musical ambition and desire to start a band with his daughter.